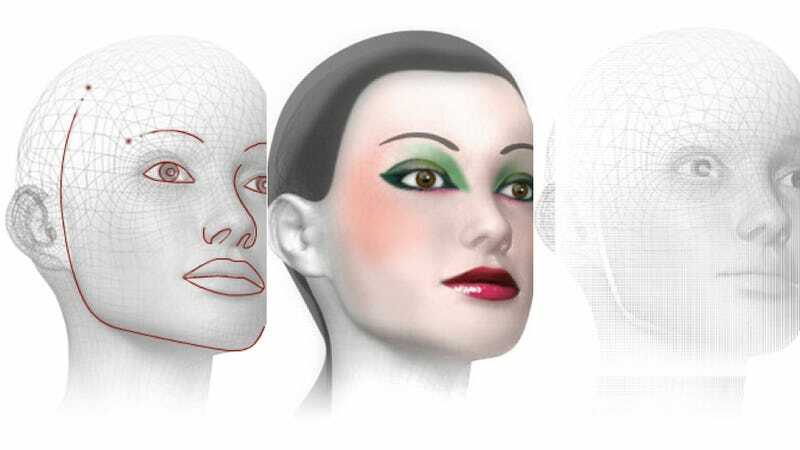 Is This Facial Recognition Tech Designed for Makeup Counters the Most Accurate Ever? Sometimes you turn on the news and see a clip of an unknown perp robbing a convenience store. Problem is, police can't tell who the thief is because the video is so bad. But that might not be a problem anymore thanks to a French company called Vesalis and its bang-on facial recognition software. Originally designed for department store kiosks, and it's so good that it's caught the attention of the French government, which wants to use it for security reasons. In its original form, the technology could instantly pick up on a face from a low-quality security camera feed and alert a salesperson on his or her iPad that the shopper had entered the building. The staffer could then look back at the customer's picture, name, and her past purchase history, and suggest for example, a lipstick she might like.